For is Master’s thesis, Jonathan St-Antoine is working on the near infrared imager and slitless spectrograph (NIRISS) optical simulator (NOS). The NOS is a laboratory simulation of the single-object slitless spectrograph and aperture masking interferometry mode of the future James Webb Space Telescope (JWST). A transiting exoplanet will be simulated by periodically eclipsing a small portion (1% – 10ppm) of a super continuum laser source (0.7- 2.9μm) with a methyl chloride filled container. Methyl chloride exhibit multiple absorption features in the infrared domain, hence the net effect is analogous to an exoplanets atmosphere transiting in front of its host star. The telescope jitter will also be simulated using a high resolution motorized pinhole placed along the optical path. White light curves and transiting spectroscopy data will be produced from this simulation to refine the analysis methods, characterise the noise due to the jitter and to develop better observation strategies. 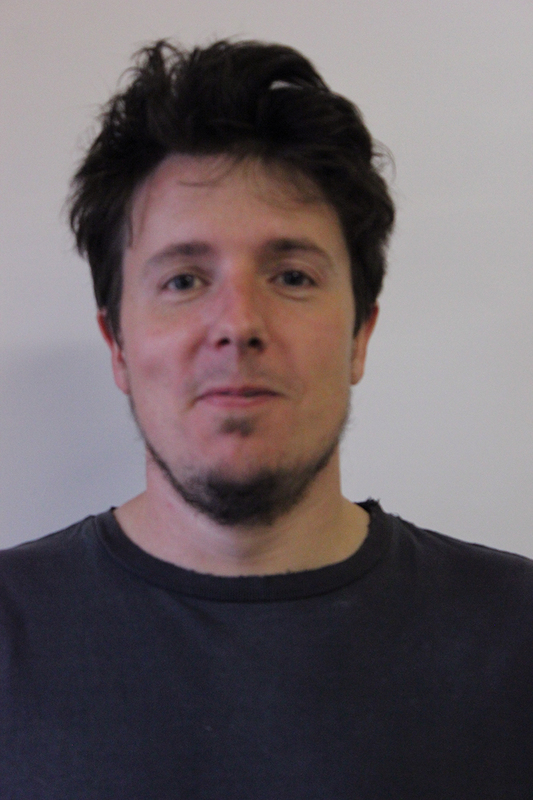 In parrallel to his project, Jonathan is developing the data acquisition interface and graphical user interface for another iREx instrumentation project called PESTO. PESTO is a high frequency EMCCD photometer which is specifically optimized for detection of temporal variation in transit light curve of an exoplanet.